Dr. D’Arienzo is a forensic and clinical psychologist residing in Jacksonville, Florida. He provides both court ordered and non court ordered anger management services. Prior to opening his private practice in 2008, he served in the Navy as an active duty Navy Psychologist, and provided anger management to combat PTSD veterans as well as other military members experiencing anger management problems. We welcome your consideration in completing one of our anger management courses or participating in our confidential and discrete psychotherapy services with Dr. D’Arienzo rather than seeking a local professional. Consider meeting with Dr. D’Arienzo by Skype or by phone. It often helps to get a new and fresh perspective about an anger problem or an other issue you may be facing. 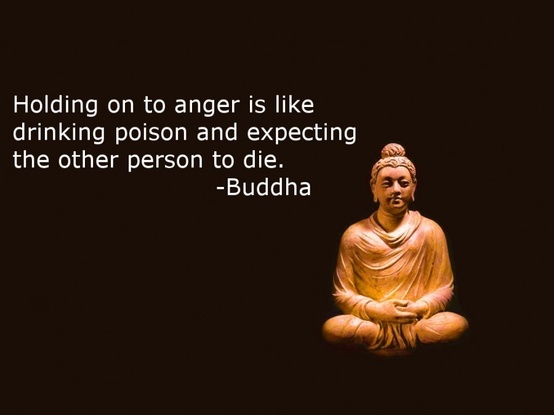 About Anger: Anger is a natural emotion that impacts us all. However, some of us are especially prone to having difficulty managing our anger due to chronic stress, health problems, depression, anxiety, perfectionism, skewed expectations, low frustration tolerance, or just a general lack of emotional management skills. Further some of us had parents who expressed anger inappropriately, and now as adults, we find ourselves acting in the same manner as our parents. Most people seeking help for anger management seek help at the request of a loved one, a friend, a colleague, or a supervisor. Anger is typically not something we address until it has caused us significant problems. If you think anger may be an issue for you, don’t wait to get help after it is too late. We offer anger management training online, by telephone, face to face, and by Skype utilizing cognitive behavioral therapy methods that are empirically based and found to be very effective. We provide court ordered anger management as well as voluntary services. 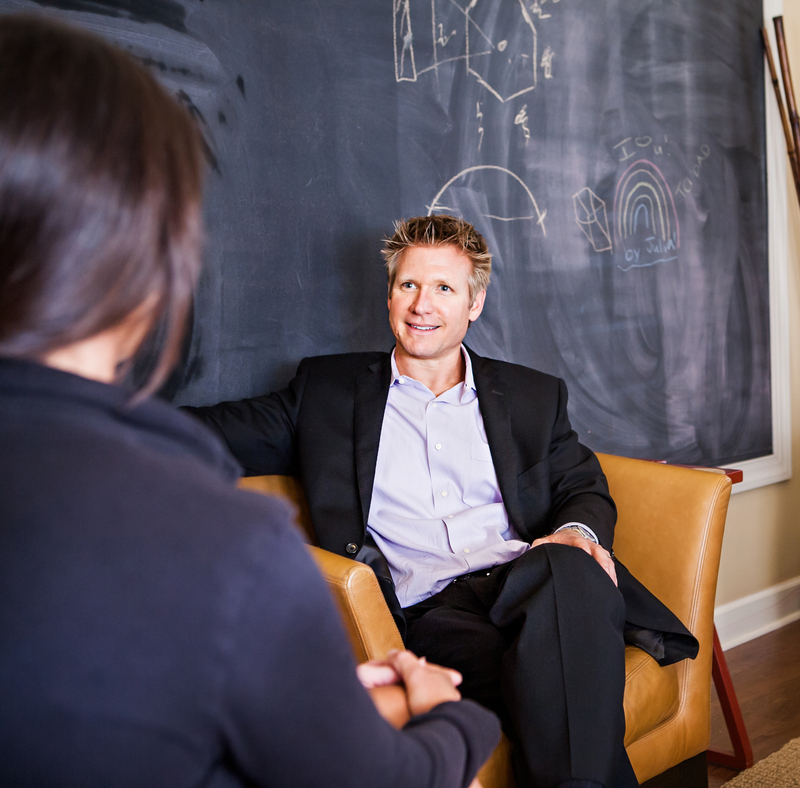 Our treatment services are based on the cognitive behavioral therapy (CBT) and mindfulness models. These models of treatment help people learn to control their ability to manage their anger first by lowering their base level of anger, irritability, anxiety, or depression as well as by teaching them the skills to manage situations differently. 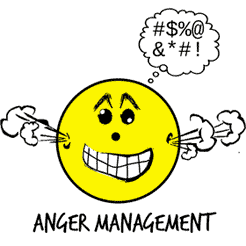 In anger management treatment you will learn better copings skills, you will improve your outlook about your life, you will learn to interpret events in a more logical manner, and you will become more aware of your physical, emotional, and cognitive responses to events. Please contact us at 904-379-8094 (Jacksonville, Florida), admin@livebetterjax.com or by Skype at j.darienzo if you have any questions about our services.